Is Craft Cider Here to Stay? 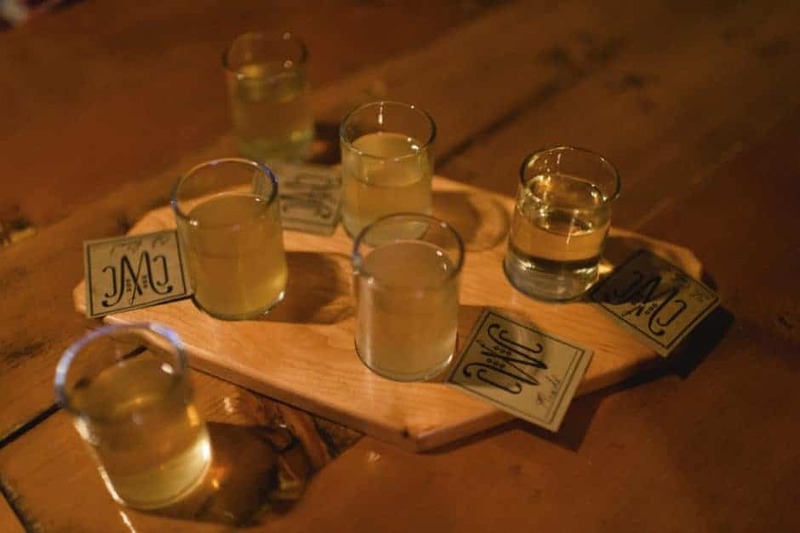 The craft beer trend may have been heating up for awhile now, but more recently a newer craft beverage—craft cider—has been piquing the interest of the adult beverage-sipping community. Writer Christina Herrick recently spoke with Ryan Burk, head cider maker for Angry Orchard, about his company’s new research facility, which is being built in New York’s Hudson Valley. Partly dedicated to research, partly dedicated to education, the facility will be a place where visitors will be able to try out experimental ciders created on-site with small-batch fermentation and different yeast trials. “We really want people to come there to experience what cider is, what cider it can be, the history of cider,” Burk says. Read the entire article on the Growing Produce website!